“Small Town Sonata” is finally finished and submitted! I posted about my Dreamspun Desire (I hope) novel Small Town Sonata quite a while ago, but life intervened and I was unable to finish it for a very long time. The novel ended up sitting on my computer with the final chapter staring me in the face, half written, for almost a year. 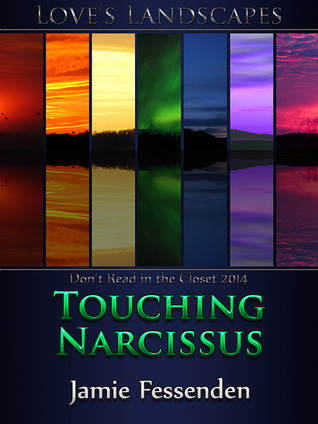 But I’ve finally finished it and submitted it to Dreamspinner Press! At thirty, Aiden Scott was a star. As a pianist, he performed all over the world with prestigious orchestras, and thought he had everything he’d ever wanted. Two years later, a freak accident ended his career. He retreats to the small New Hampshire town he grew up in to lick his wounds and reevaluate his life. To his surprise, he finds the boy he loved as a teenager has grown into a handsome man, and even after seventeen years, the attraction between them hasn’t dwindled. 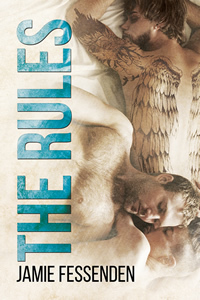 Dean Cooper’s life is far removed from the glamorous life Aiden was leading. He’s a handyman and general errand boy for the people of Springhaven, but he’s well-liked and happy. 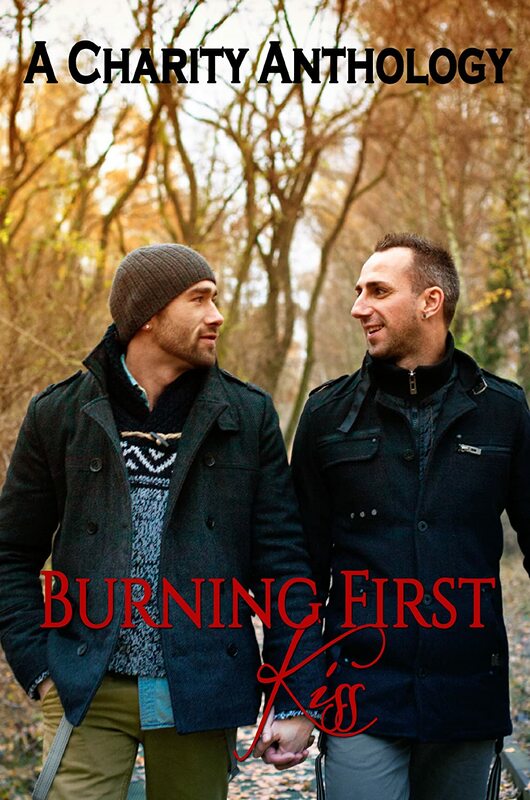 When Aiden drifts back into town, Dean is surprised to find the bond between them as strong as ever, but soon realizes how unhappy Aiden is over the loss of his career. He sacrificed his own needs when they were teenagers to let Aiden go where he needed to be. Now, just as it seems the romance between them is rekindling, he may have to sacrifice once more to help Aiden recover his career—and again leave their small town behind.